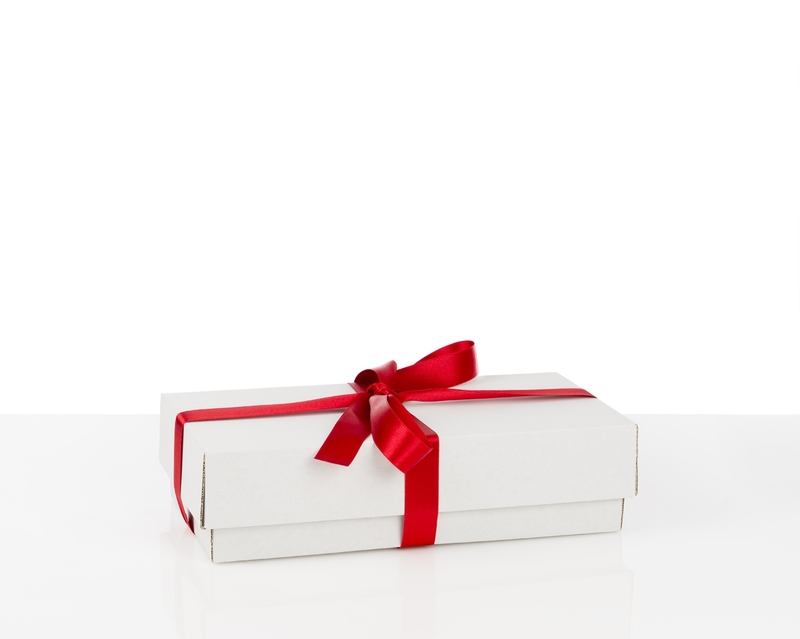 Get ready to celebrate special occasions in style! 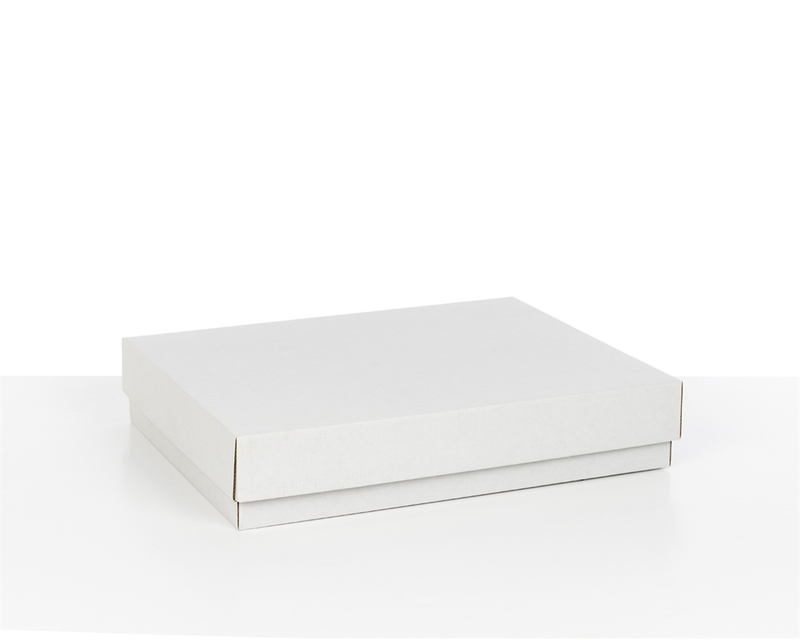 Our white gift boxes have been designed with e-commerce's special needs in mind. Fashionable and protective, our gift boxes create a delightful unboxing experience for your customers. 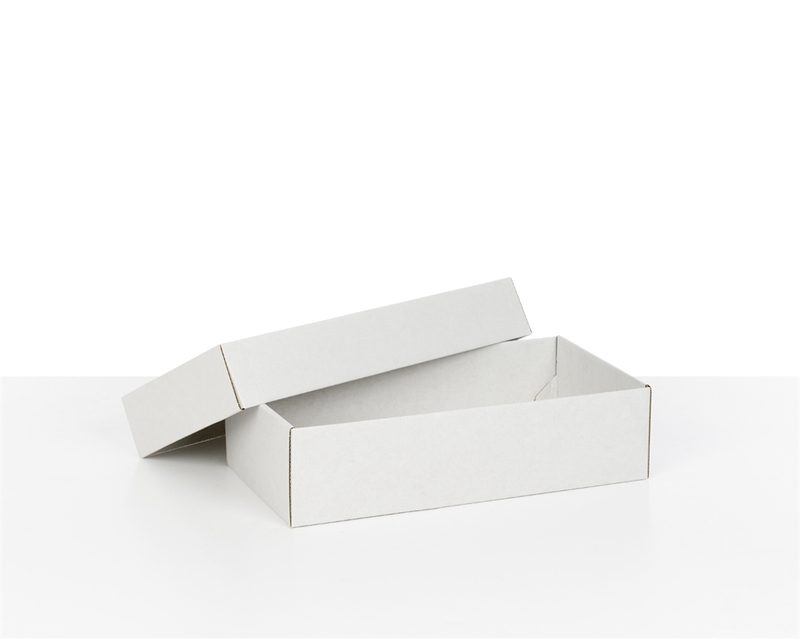 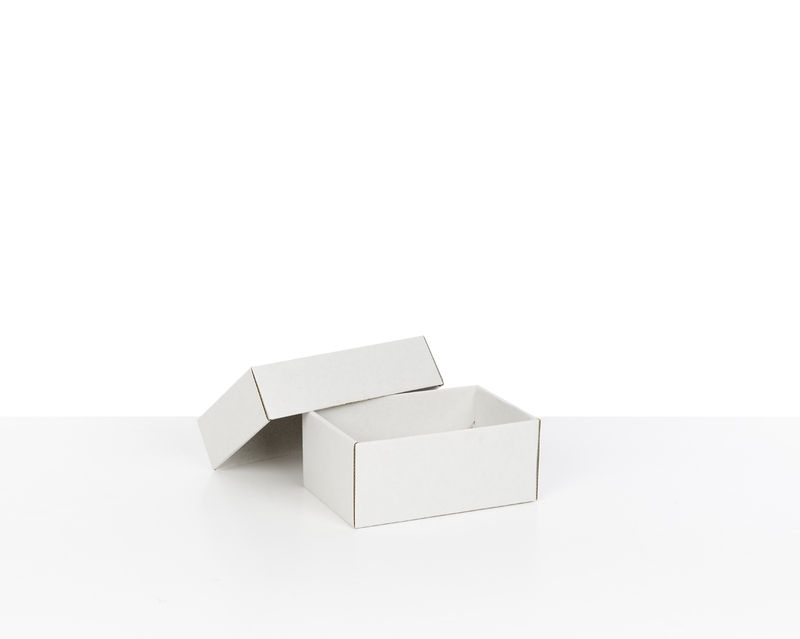 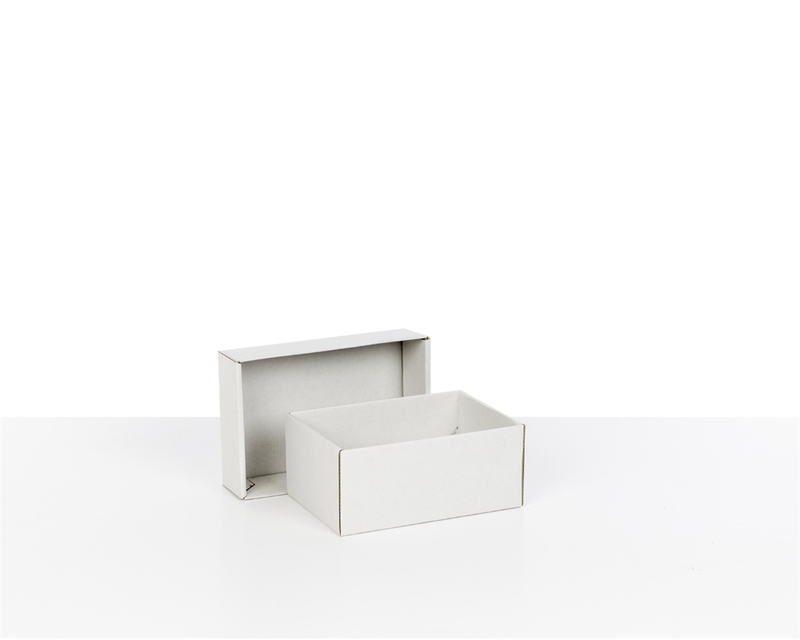 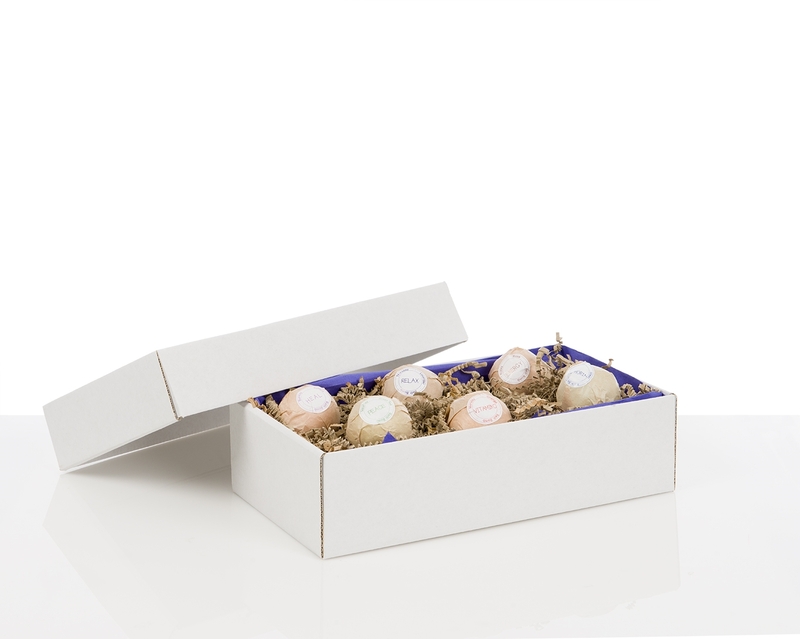 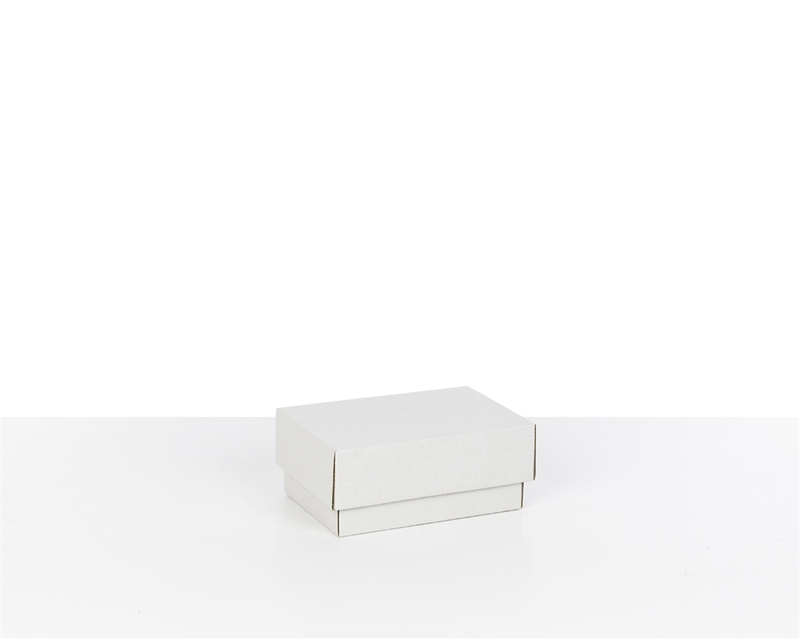 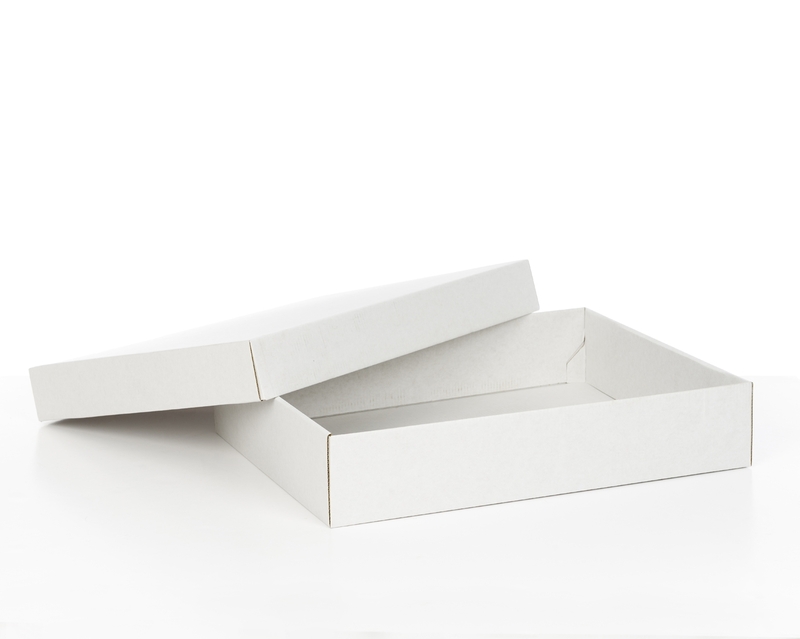 These white gift boxes are an excellent solution for any small e-commerce business looking for premium packaging that is easy to assemble, and quick to customise with labels, stamps or ribbons.